PDF compression software makes it easy to manage huge PDF documents which contain tons of images, forms, scan pages, graphics, tables, texts, and so on. They help you to reduce PDF file size without sufficient quality loss and send files via email or chat apps, upload to file sharing sites or simply store on your hard drive. There are many free and paid PDF optimizers that promise to shrink portable document format files up to 50%. So don’t skip this post to find a right PDF resizer for you. WinRAR is one of the most well-known file compression software among Windows PC users. The software lets you open and create your own archived files. It’s pretty much impossible to use a computer for a long time and never meet this program. WinRar integrates into the context menu and makes it easy to archive a file at any moment. The software can set password protection, divide archive in several volumes or add files to already existing archives with the help of drag-n-drop function. WinRAR easily opens all most popular formats, including PDF files, and zips them into tiny RAR or ZIP archives. Simply, right-click on your PDF file and select the option Add to archive. Then you’ll see a PDF settings window. 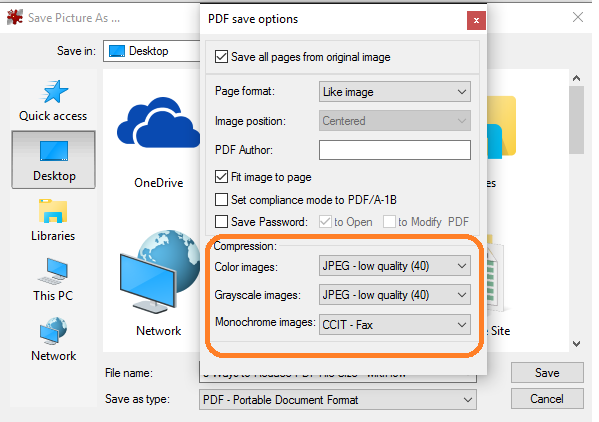 There you should choose “Best” as a compression method to make the smallest PDF file and click the OK button. If you need to resize PDF for email, use the Compress and email option, so that WinRAR automatically attaches your documents to email. Unfortunately, the software is not free. You are allowed to use a 40-day-trial-version after what you’ll be asked to pay $29. 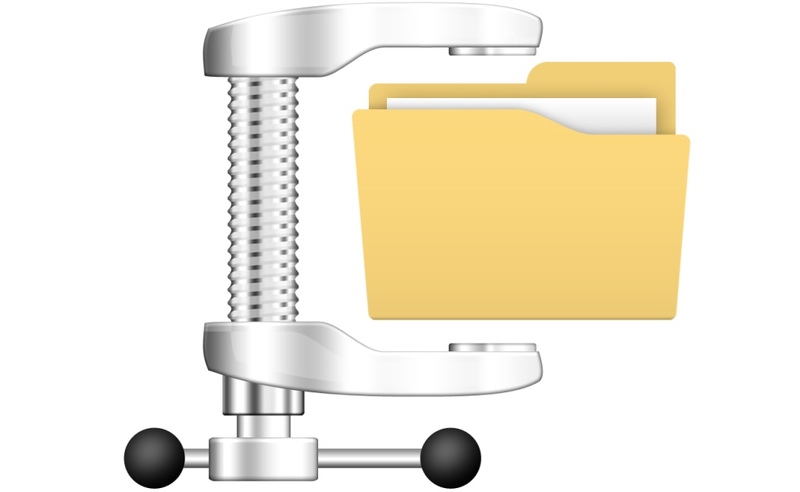 7-Zip is a free cross-platform open source compression software, which is famous for introducing .7z format to the computer world. The tool workflow is similar to WinRAR. Although the interface of 7-Zip is not too modern and requires time to deal with, the PDF archives created with it seem to be 40% smaller, than those of WinRAR and WinZip. The software also gives you a possibility to protect your reduced PDFs with password and to integrate with Outlook. Download 7-Zip for Windows, Mac or Linux here. SmallPDF.com is an online service that lets you reduce PDF file size instantly. You don’t have to install anything on your PC, Mac, iPhone, or Android. All you have to do is to upload an original big PDF file from your computer or Google Drive/Dropbox and wait a few moments. The service is tremendously fast. It takes about 30 seconds to process an 8 page PDF document. The scaled-down PDF will be downloaded automatically onto your PC or saved into your cloud storage folder. If you enjoy SmallPDF work, you can make a donation to support the developers. If you try to optimize PDF files created out of images like scans, you’d better check IrfanView image viewer. This is an image viewer, but if you install a free plugin from the official site, IrfanView will be able to turn your huge PDFs into light-weight documents. If you have just a set of scan images, you can resize them in IrfanView, and then convert them into PDF. But if there’s a ready PDF file, then drag and drop it into IrfanView, go to File > Save as and select the PDF as output file type. Immediately, the PDF settings window will pop up. 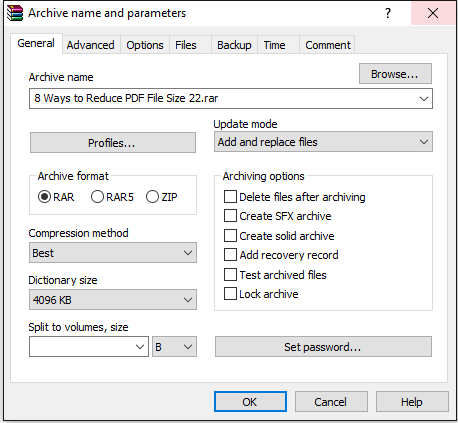 Here you can adjust PDF compression levels from good to really low and save a smaller PDF file. The result of the compression will depend on your settings. If you choose the lowest quality, you’ll save up to 50% of file size, but sacrifice its quality. There are 3 ways to deal with PDF file size reduction: archiving, image resizing, PDF file shrinking. It’s up to you to decide which option to choose and what quality you need. Tell us in comments what’s best for you. 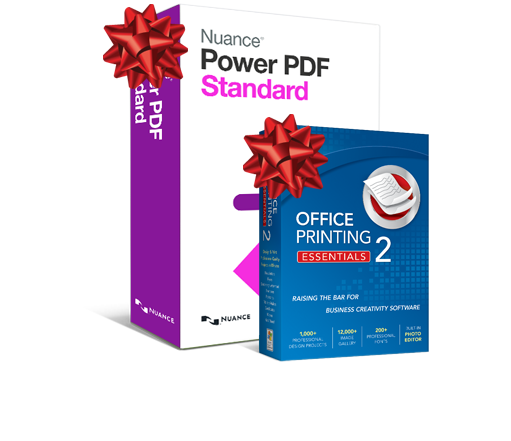 Do you know any other solution to squeze PDF files?